Se você é super fã de fortes emoções vai amar as 14 montanhas russas do Europa Park. A "Alpenexpress Coastiality" - localizada na sessão "Áustria" do parque - é uma das mais famosas por ser baseada em realidade virtual, ou seja, além de andar na montanha russa você ainda usa dispositivos que mostram um filme em 3D para deixar tudo ainda mais impressionante. Na sessão da Islândia o parque tem a "Wodan", uma montanha russa de madeira inspirada nos vikings. Além das montanhas russas já existentes, mais 2 serão inauguradas esse ano: a "Eurosat Coastiality" e a "Eurosat CanCan Coaster", ambas localizadas na sessão "França" do Europa Park. Muitas pessoas - inclusive eu - não são super fãs de montanhas russas e geralmente sofrem pela falta de variedade em parques de diversões: ou você anda de montanha russa ou em atrações para crianças. Esse não é o caso no Europa Park, que tem uma variedade considerável de atrações, digamos, "meio termo". Uma dessas atrações é inspirada pelo filme "Arthur e os Minimoys" e te leva para conhecer o que parece uma verdadeira floresta encantada. A atração é tão linda que recebeu 2 prêmios internacionais. Outra atração que vale a visita é o "Voletarium": um cinema 4D que fez com que eu me sentisse sobrevoando a Europa toda. Mas chegue cedo: a fila para essa atração é geralmente longa. O que não falta no Europa Park são atrações para crianças. Os pequenos podem se divertir muito e tem áreas dedicadas para eles com atrações quase exclusivamente infantis, como a sessão "Irlanda" do parque e a sessão "Floresta Encantada Grimm", que tem atrações inspiradas nos contos de fadas dos irmãos Grimm, como Rapunzel e João e Maria. 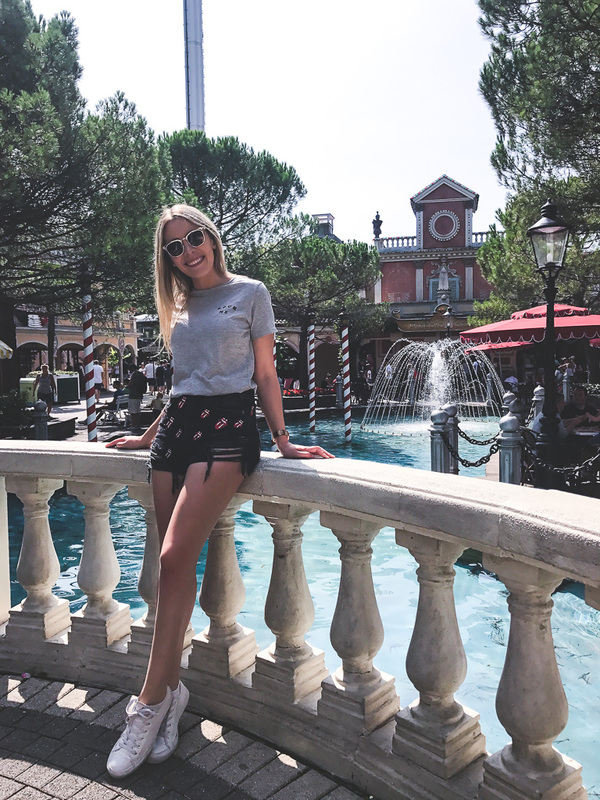 O Europa Park tem diversos restaurantes, bares e cafés, e o melhor de tudo é que por ter como tema a Europa, esses restaurantes e cafés também servem culinária típica de diferentes países europeus. Cada sessão do parque também tem food trucks servindo lanches. Minha recomendação é o salmão grelhado na sessão Islândia. Além disso, o parque tem as chamadas "Feel Good Week", onde jantares e programas culinários especiais são oferecidos à parte, como por exemplo "Noite do Fondue", "Noite de Tapas Espanholas" e "Degustação de Cerveja". Esse ano essas semanas ocorrerão de Junho até fim de Março e em Novembro. 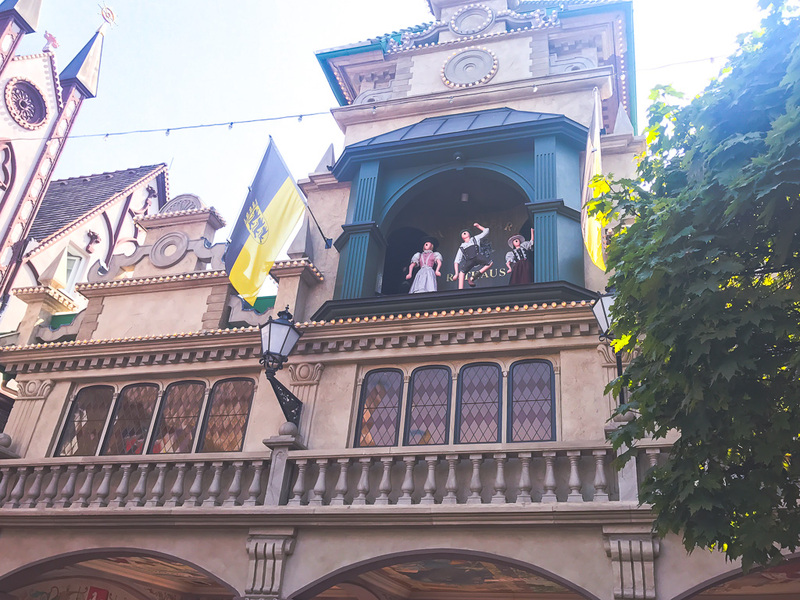 Além de montanhas russas e outras atrações, o Europa Park também tem alguns shows e eventos especiais. 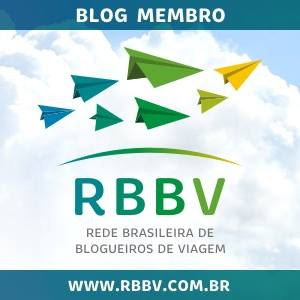 Alguns desses eventos são cobrados à parte do valor do ingresso mas outros estão inclusos, como a celebração de Dia de São Patrício, o padroeiro da Irlanda. Musicais ao vivo como o "Let's celebrate Rock 'n' Roll" também fazem parte do pacote. O valor do ingresso e os horários de abertura do Europa Park variam de acordo com a temporada, sendo que a entrada para crianças custa 58€ no inverno e 80€ no verão (para dois dias) e 69€ no inverno e 94€ no verão para adultos (para dois dias). Vale lembrar que crianças até 4 anos e crianças - independente da idade - no seu aniversário entram no parque gratuitamente. 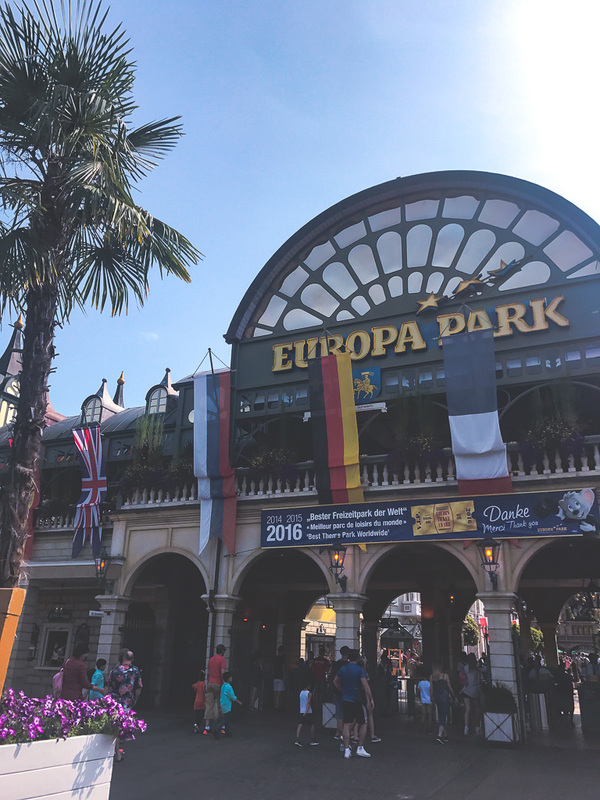 Europa Park was voted as 2017 Europe's most popular theme park by the Travelers' Choice Awards on TripAdvisor. Despite being super popular among Europeans, the park is still unknown or even underestimated by tourists from other continents. 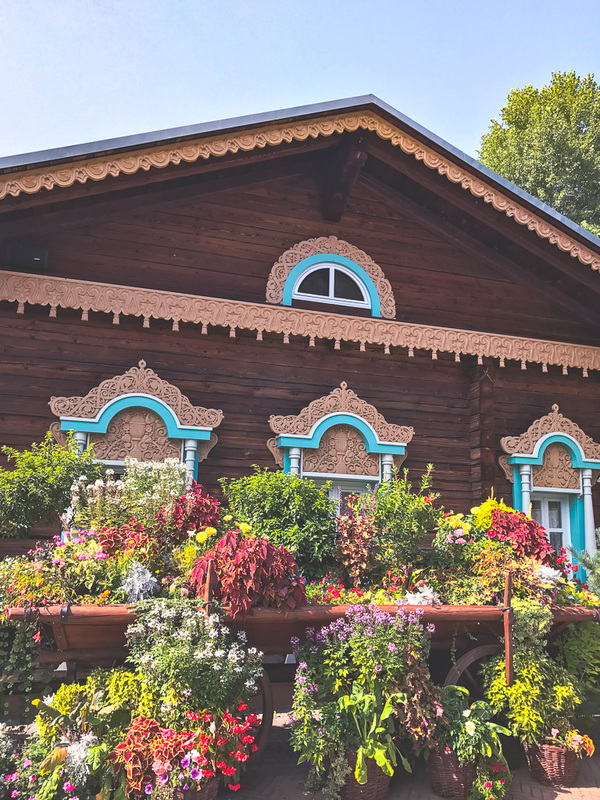 The park is located in Rust, south Germany, in the state of Baden Württemberg, near the border with France. 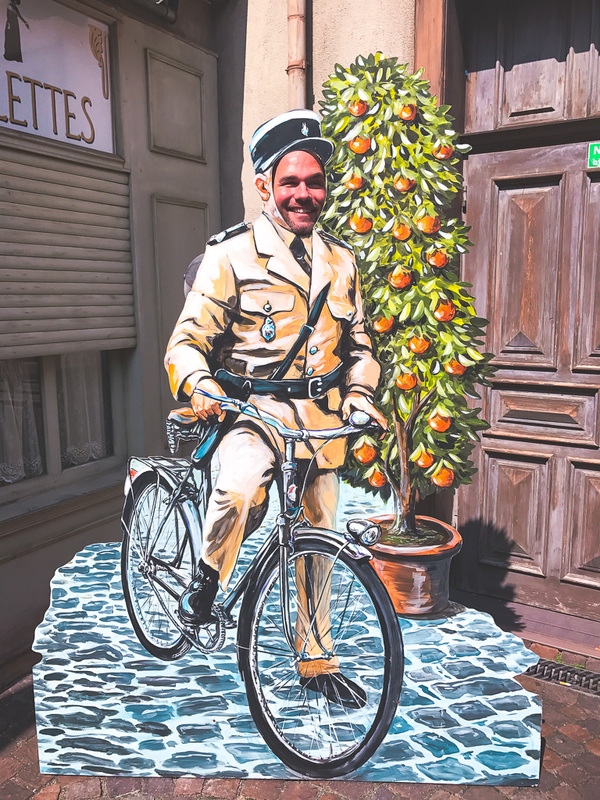 If possible, I recommend that you combine 2 days in the park with a southern route of Germany (including the beautiful Heidelberg and the Black Forest) + Alsace region in France (including the charming Strasbourg). If you are a fan of strong emotions you will love the 14 roller coasters of Europa Park. 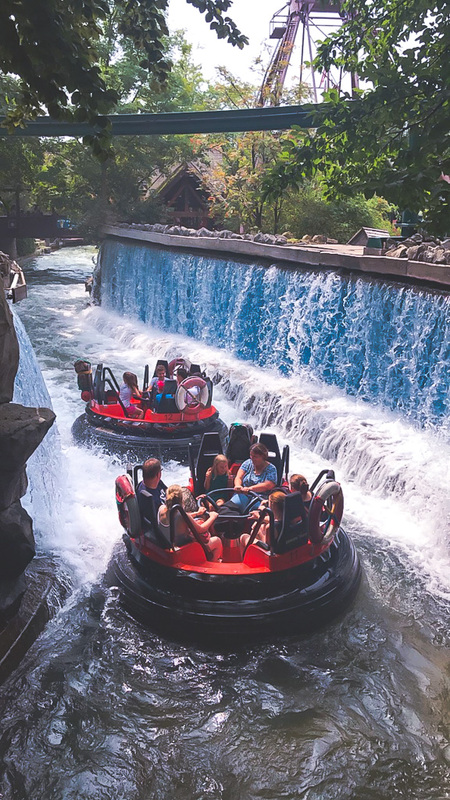 The "Alpenexpress Coastiality" - located in the "Austria" section of the park - is one of the most famous for being based on virtual reality, meaning that in addition to riding the roller coaster you still use devices that show a 3D movie making everything yet more impressive. 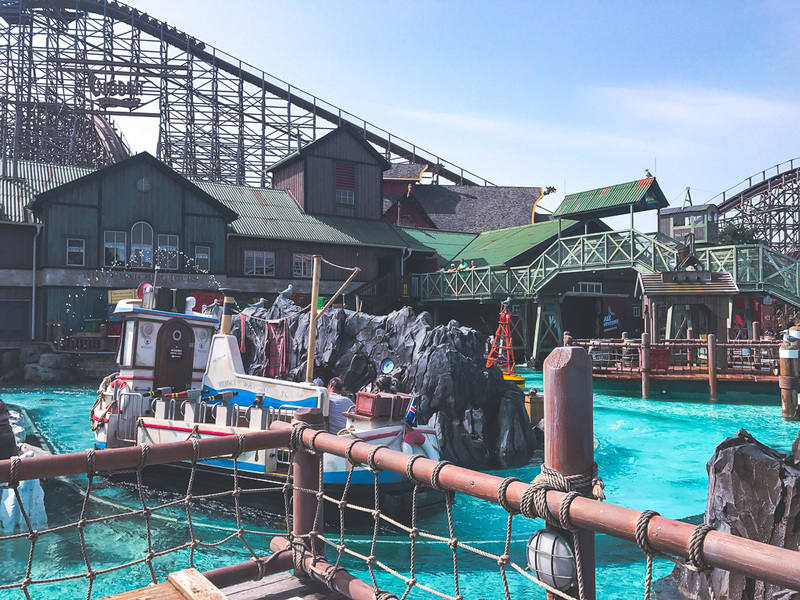 At the Iceland session of the park you will find "Wodan", a wooden roller coaster inspired by the Vikings. In addition to the existing roller coasters, 2 more will be inaugurated this year: "Eurosat Coastiality" and "Eurosat CanCan Coaster", both located in the "France" section of Europa Park. Many people - including me - are not big fans of roller coasters and generally suffer from the lack of variety in amusement parks: either you ride a roller coaster or rides for children. This is not the case at Europa Park, which has a considerable variety of attractions, let's say, "in between". One of these rides is inspired by the movie "Arthur and the Invisibles" and takes you to what looks like a true enchanted forest. The attraction is so beautiful that it has received 2 international awards. Another ride that is worth the visit is the "Voletarium": a 4D cinema that made me feel like I was flying over Europe. But keep in mind: the line for this attraction is usually long. 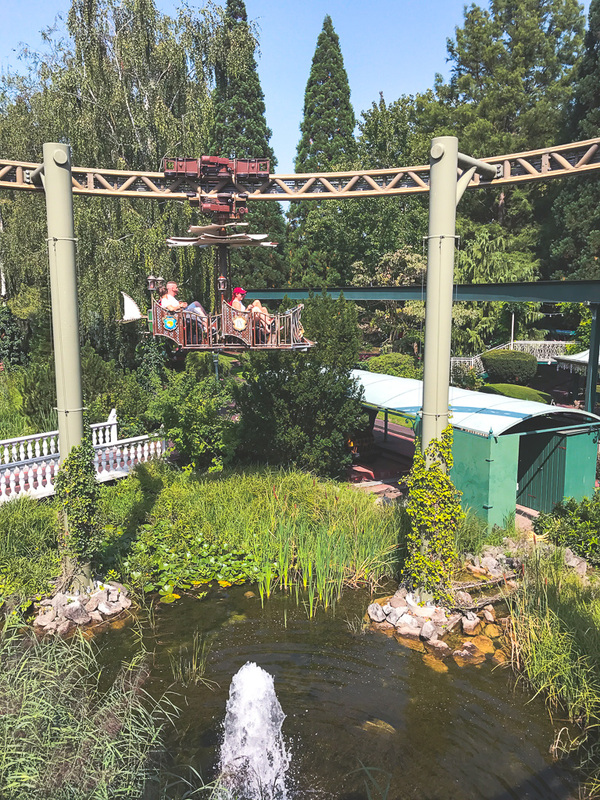 Europa Park has many rides for children. 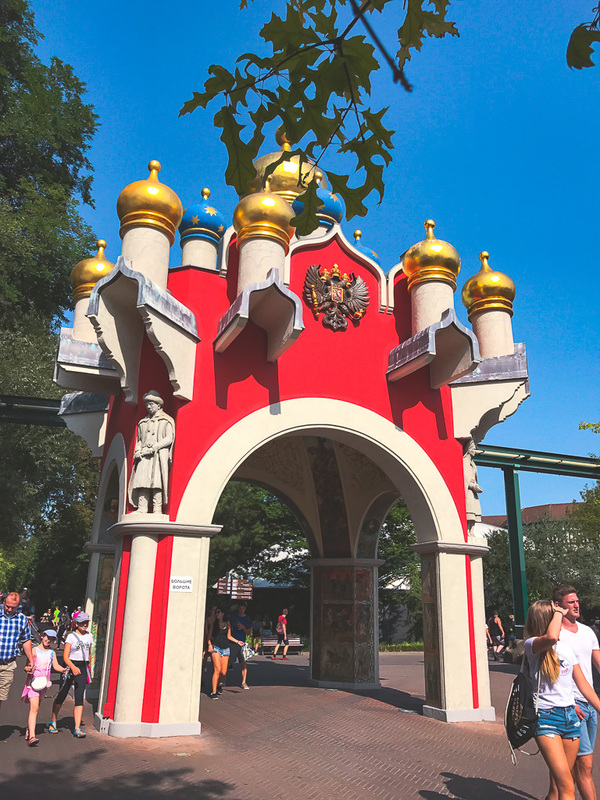 The little ones can have lots of fun in areas dedicated to them with almost exclusively children's rides, such as the park's "Ireland" session and the "Grimm Forest" session, which has rides inspired by the fairy tales of the Grimm brothers such as Rapunzel and Hansel and Gretel. 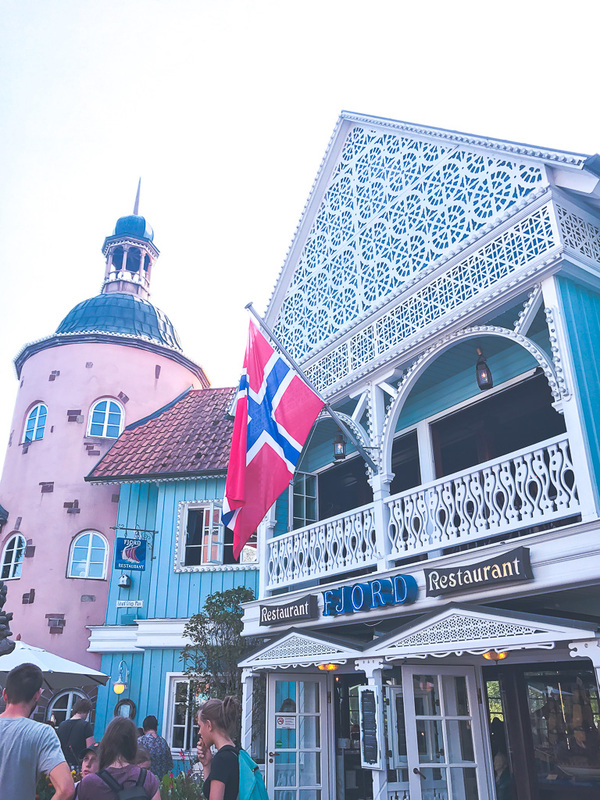 Europa Park has several restaurants, bars and cafes, and because of its European theme, these restaurants and cafes also serve typical cuisine from different European countries. Each session in the park also has food trucks serving snacks. My recommendation is the grilled salmon in the Iceland session. In addition, the park has the so-called "Feel Good Week", where dinners and special culinary programs are offered separately, such as "Fondue Night", "Tapas Night" and "Beer Tasting". This year these weeks will run from June to the end of March and in November. In addition to roller coasters and other rides, Europa Park also has some shows and special events. Some of these events are charged extra but others are included, such as the celebration of St Patrick's Day, the patron saint of Ireland. Live musicals like "Let's celebrate Rock 'n' Roll" are also included in the entry fee. 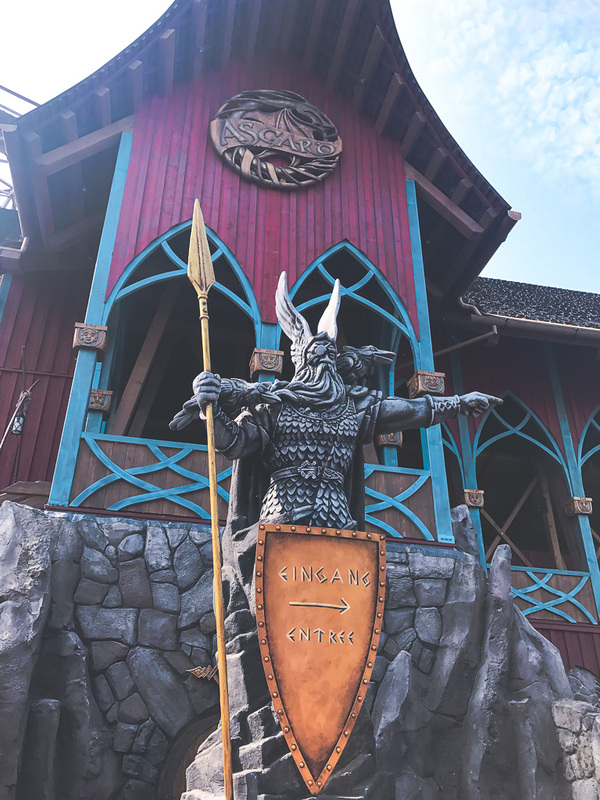 Ticket prices and opening times for Europa Park vary according to season, with admission for children costing € 58 in winter and € 80 in summer (for two days) and € 69 in winter and € 94 in summer for adults (for two days). Children under 4 and children - regardless of age - on their birthday enter the park for free. Parabéns pelo post, Milena! Fiquei com muita vontade de conhecer o Europa Park. As fotos ficaram lindas!